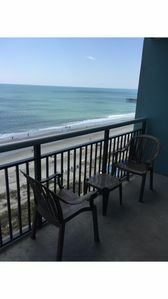 4 Bedroom 3 Bath Oceanfront condo. Outdoor/Indoor Pool. Lazy River, Jacuzzi. Fitness Room. WIFI. 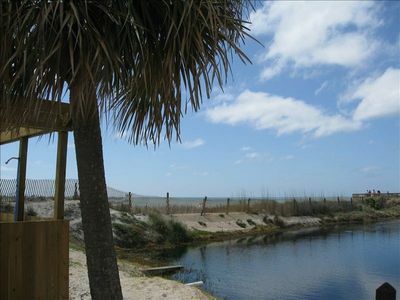 Ocean Bay Club is a high rise complex located at 201 South Ocean Blvd. 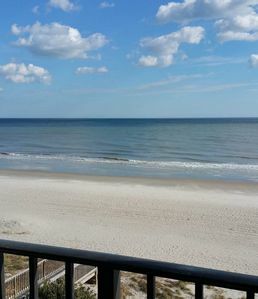 in the Ocean Drive section of North Myrtle Beach. 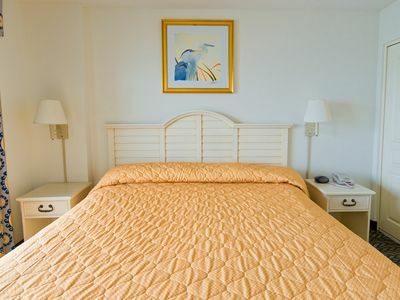 Ocean Bay Club 1001 is a 4 bedroom, 3 bath, oceanfront corner vacation rental is on the 10th floor and has the most beautiful view of the Atlantic! 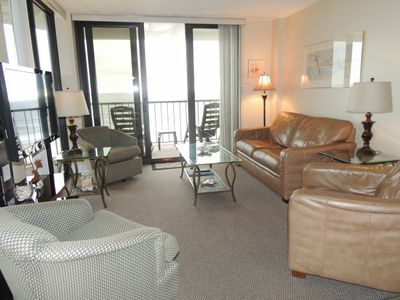 Inside of this condo is a fully equipped kitchen, washer/dryer, and wifi. 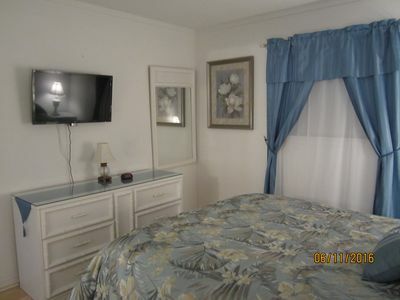 There is a king bed, a queen bed, 2 twins in the 3rd bedroom and 2 twins in the 4th bedroom. 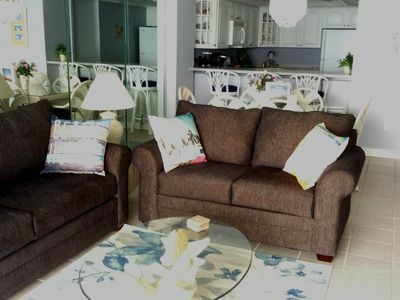 This condo sleeps 8. 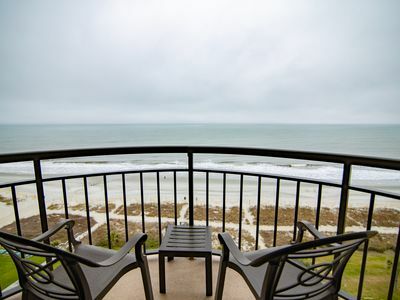 Ocean Bay Club has great amenities, which makes it a very popular rental! 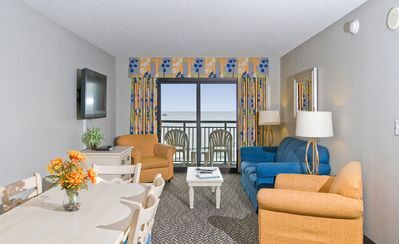 Ocean Bay Club has an indoor pool, outdoor pool, lazy river, Jacuzzi, kiddie pool, and fitness room. 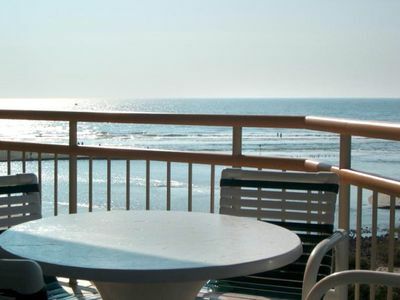 Ocean Bay Club is located in the heart of the Ocean Drive section, two blocks from Main Street in North Myrtle Beach. 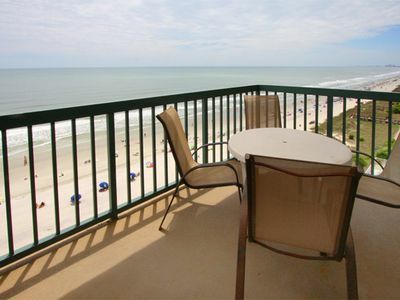 It is conveniently located to popular local eateries and shops. Grocery stores are very close by with restaurants and shopping venues a short drive away. While visiting the Grand Strand, don't forget to shop for a favorite souvenir at Barefoot Landing and Broadway at the Beach. Treat yourself to a show or two at the Alabama Theater, House of Blues, Carolina Opry, and Pirates Voyage. Kids will love Wonder Works, Ripley's Aquarium, Family Kingdom Amusements, . 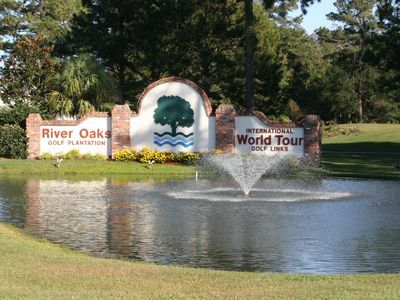 Don't forget that you are in the Golf Capital of the World! If you are a golfer, you are in paradise! 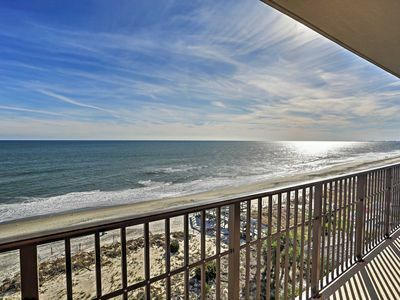 Oceanfront Condo on the Boardwalk!- Enjoy Sandy Beaches & Breathtaking Views! 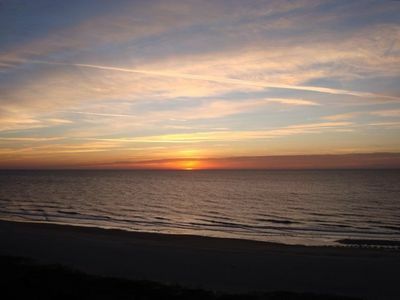 Condo w/ Patio, Ocean Views - Walk to Beach, Pier!